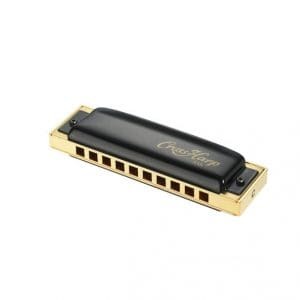 The Big River is manufactured in Hohner’s factory in Germany, and represents exceptional value and is an ideal harmonica for beginners. It is of the MS – modular system range using standard brass reed plates which are replaceable. It has a plastic comb, tastefully engraved cover plates, and includes a sturdy plastic box. 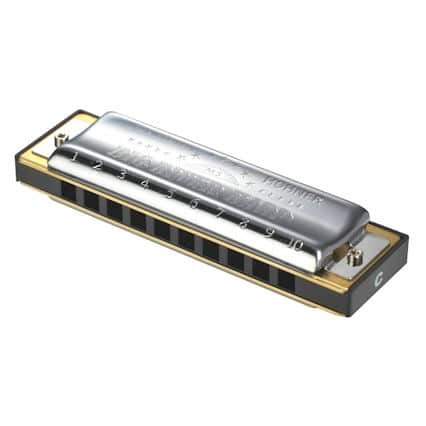 Ideal for playing Blues and Country styles, etc! 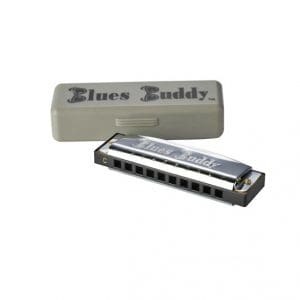 If you are beginning harmonica, key C is recommended. 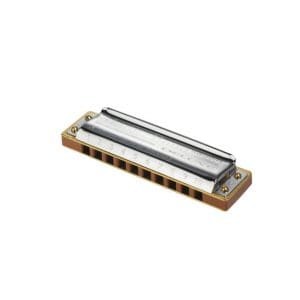 Last few available in Low Eb – now discontinued by Hohner.